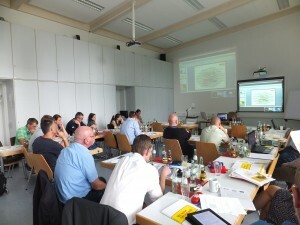 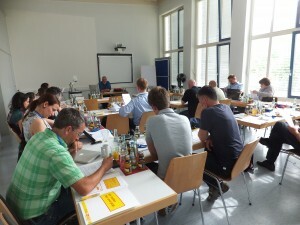 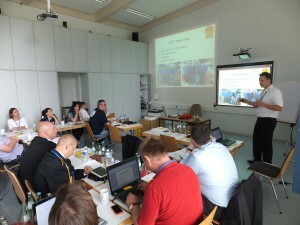 The First Peer Review ( PREW ) Workshop of the project samets was held July 4 to 6 in Wiesbaden. The Focus was about : Children in the Emergency Temporary Shelter – How to manage it. Therefore the objective of the first Peer Review Workshop with Focus Children was to identify the basic contents and structural aspects for the intended guidelines. 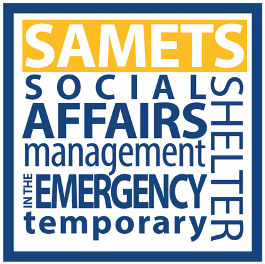 Because SAMETS aims civil protection of different European countries, at first an exchange process of the different ideas and conceptions regarding the future guideline was necessary. That included the different levels of requirements for the guideline as well as aspects of civil protection systems that need to be considered while creating a guideline. 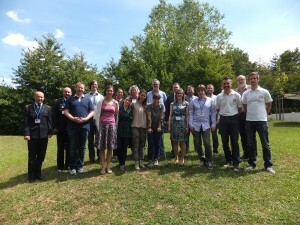 The REPORTS from 1st Peer Review Workshop are available on the documents page.